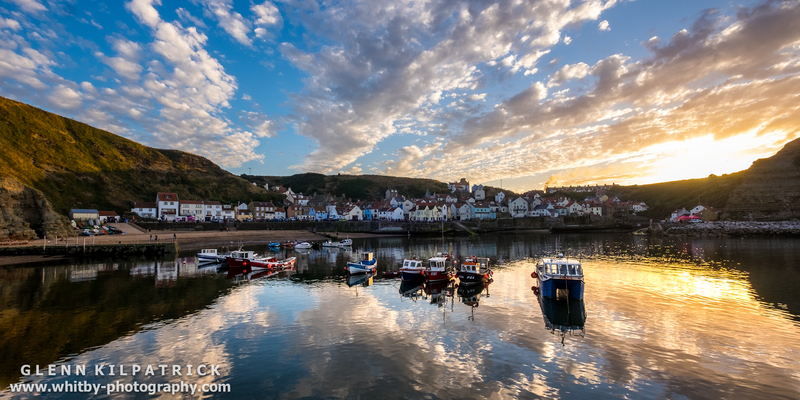 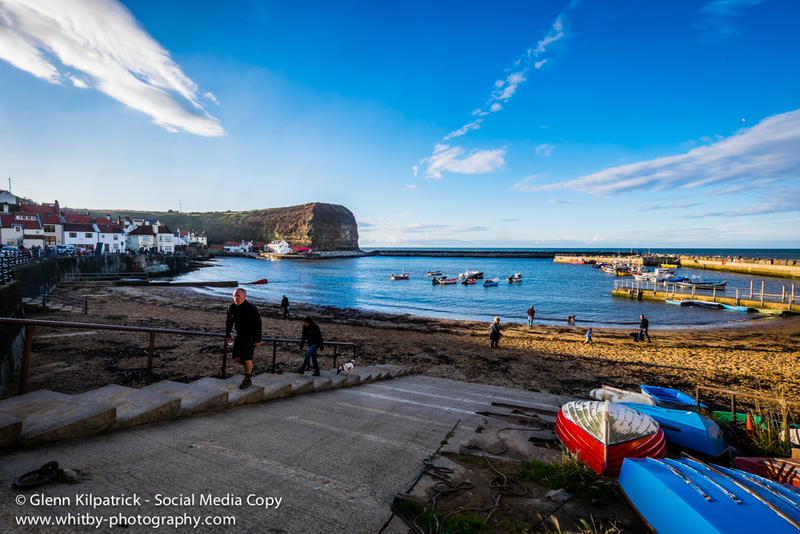 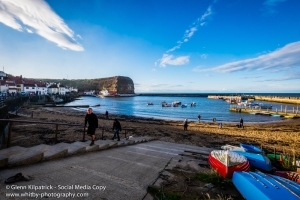 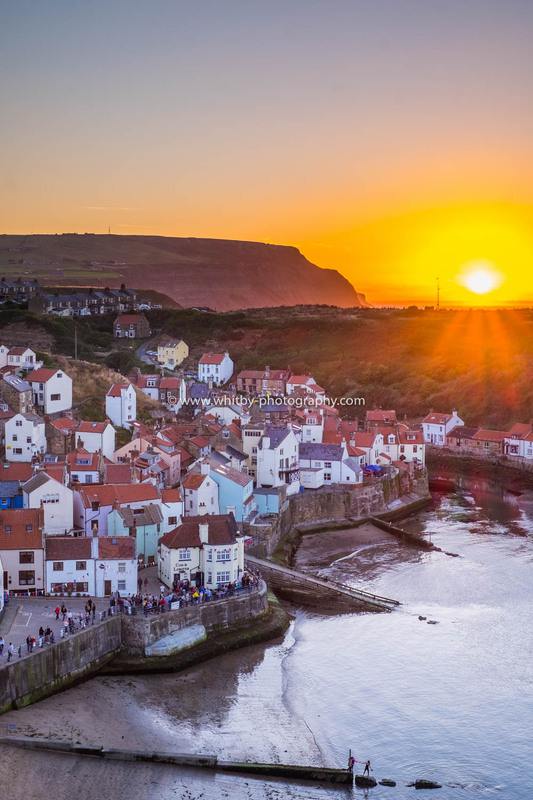 Staithes Festival, or Staithes Festival of The Arts And Heritage to use its full name, is a weekend event held each year in the beautiful and historic Yorkshire Coast village of Staithes nr Whitby. 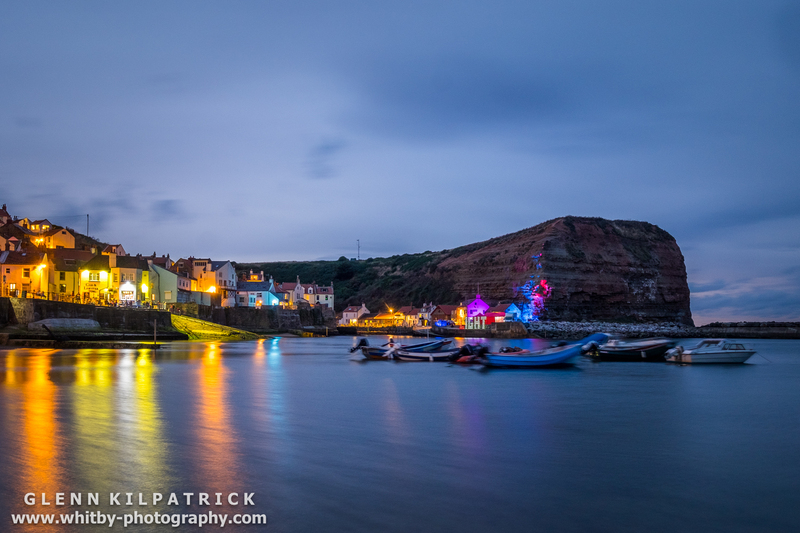 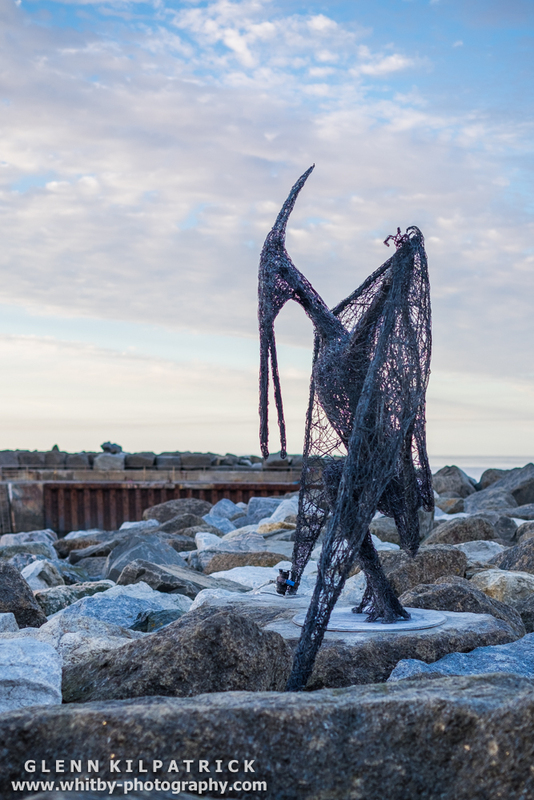 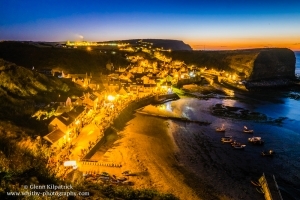 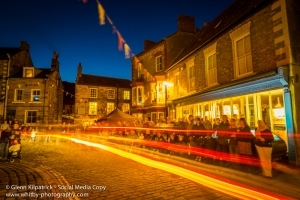 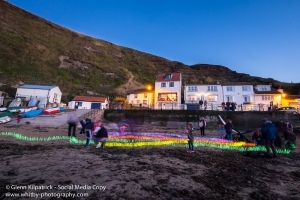 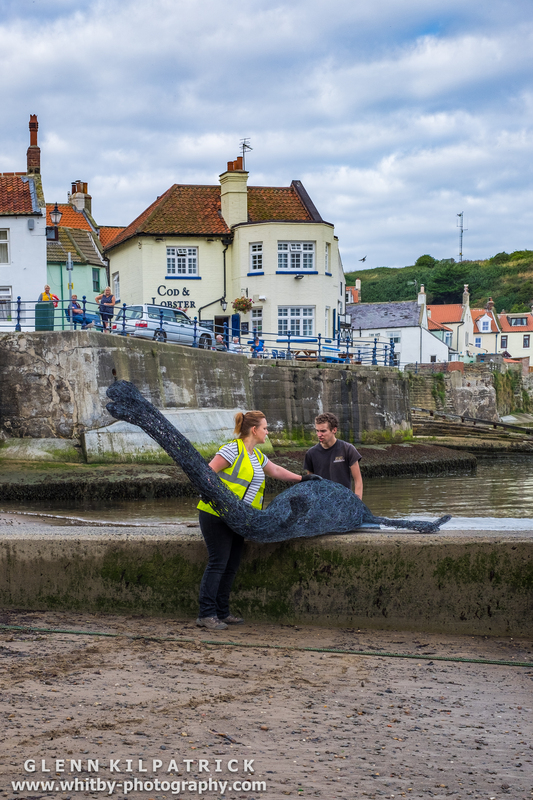 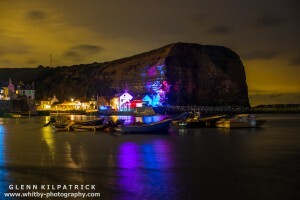 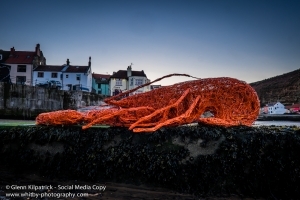 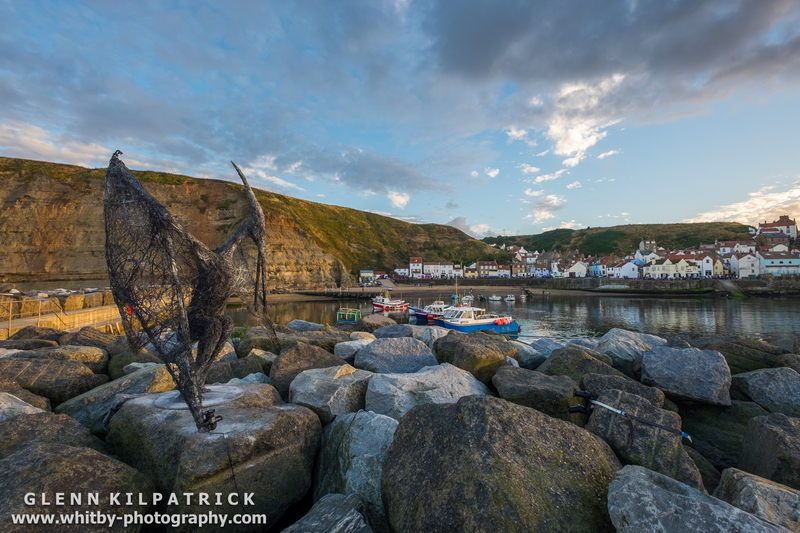 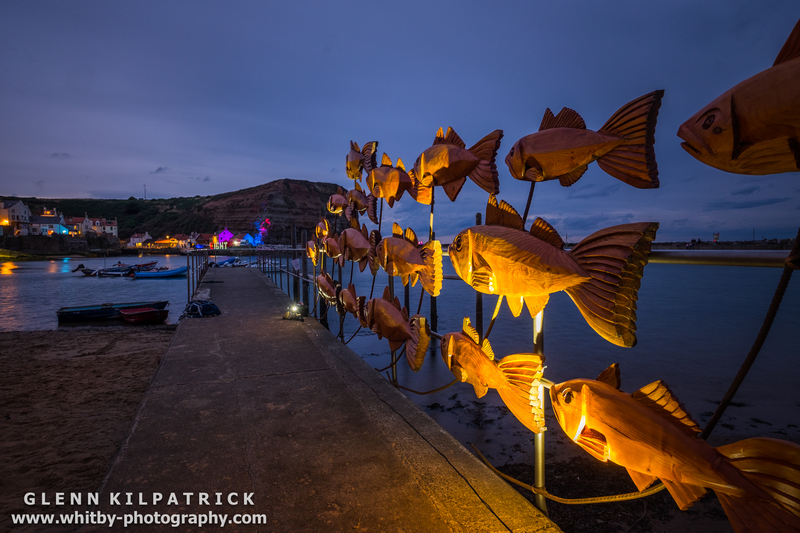 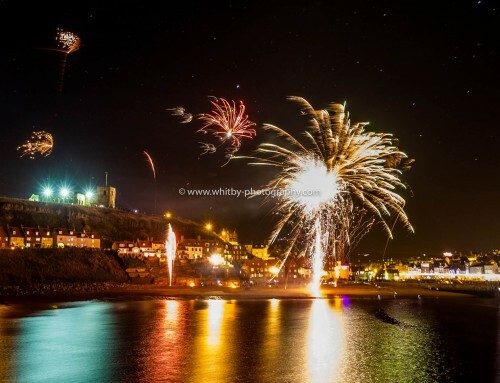 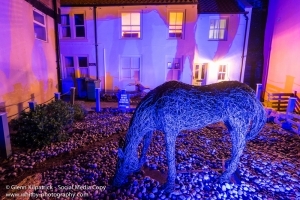 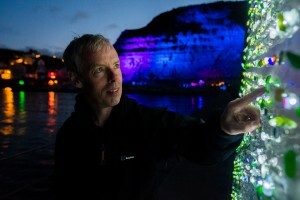 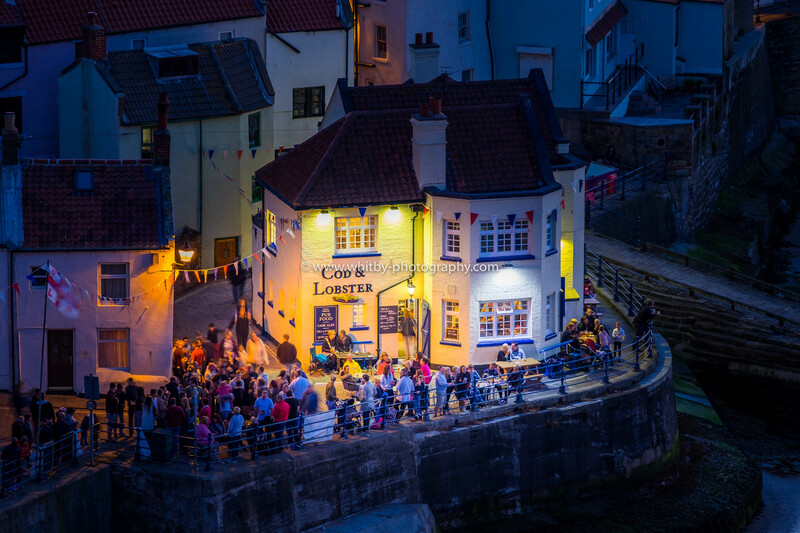 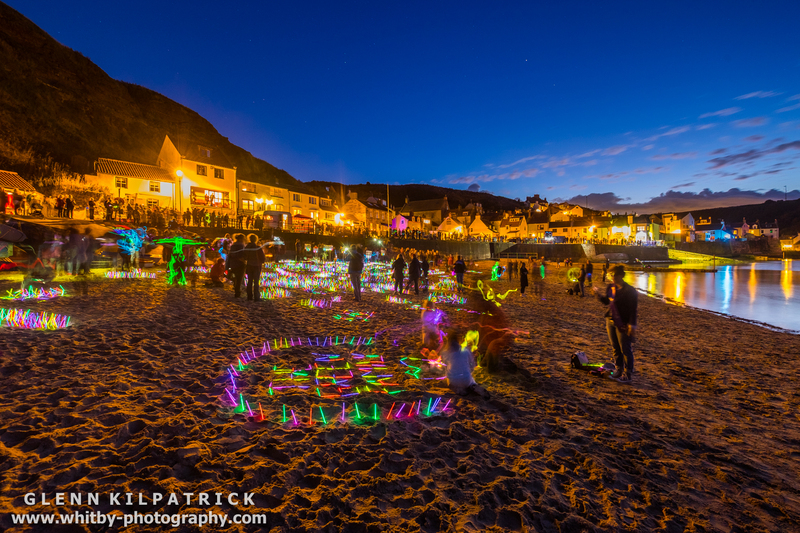 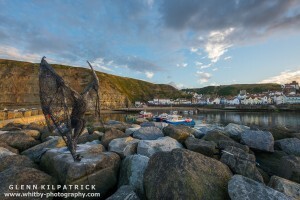 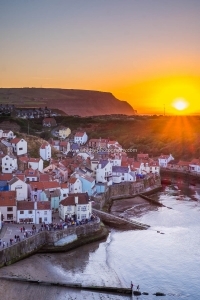 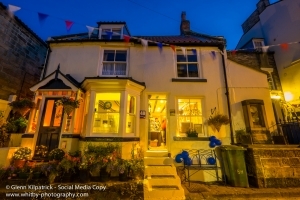 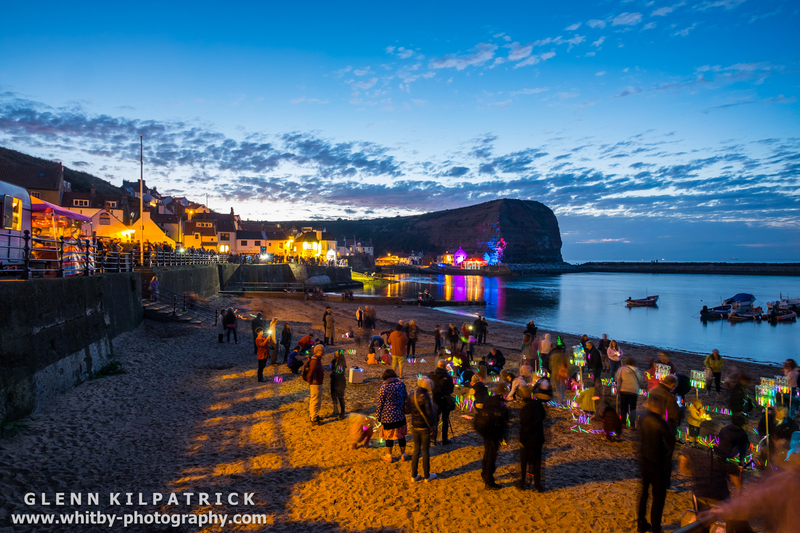 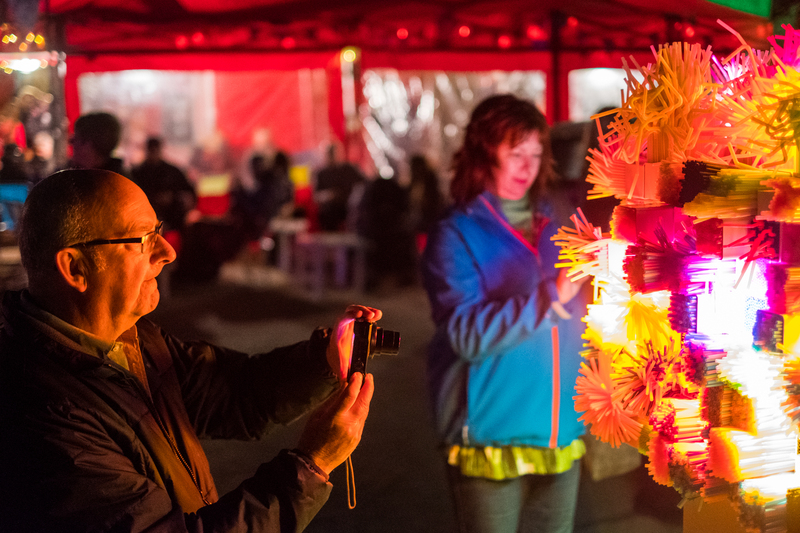 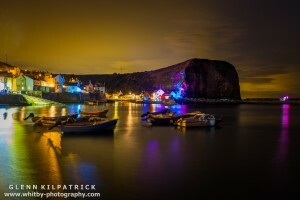 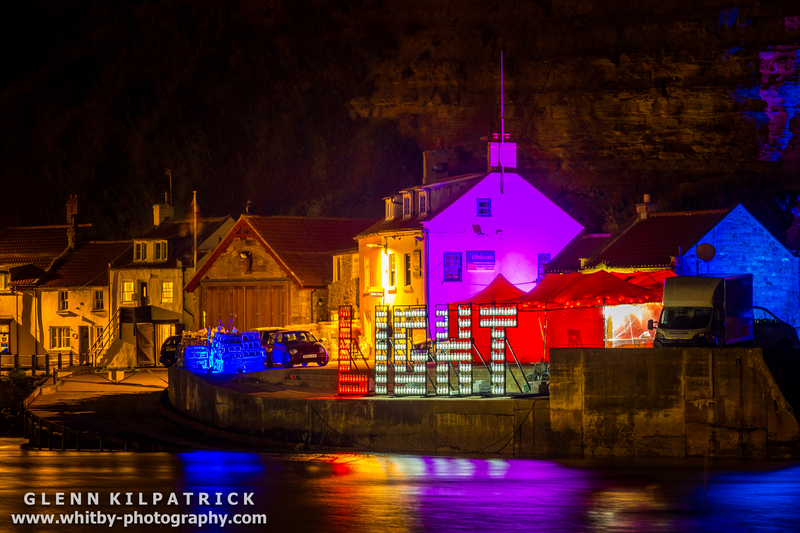 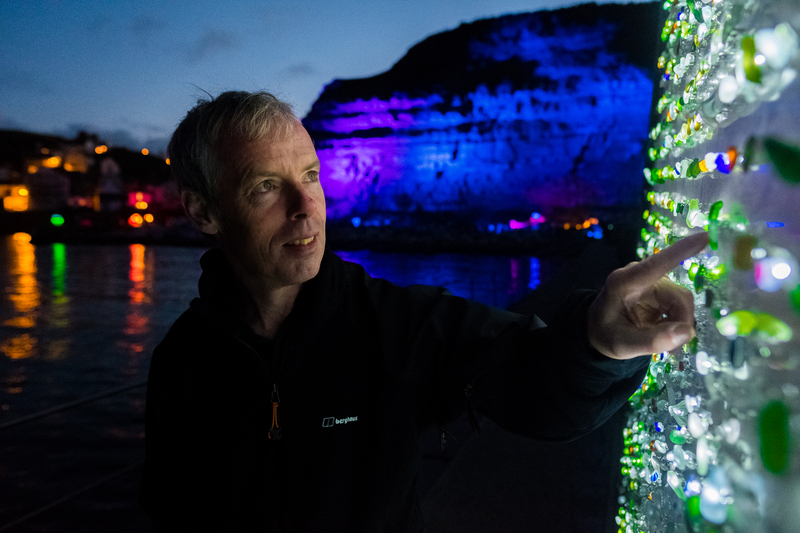 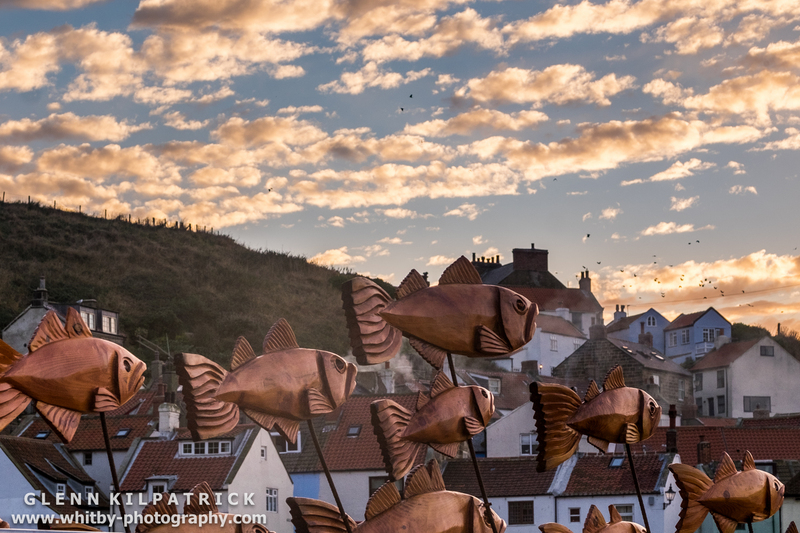 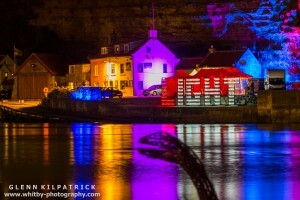 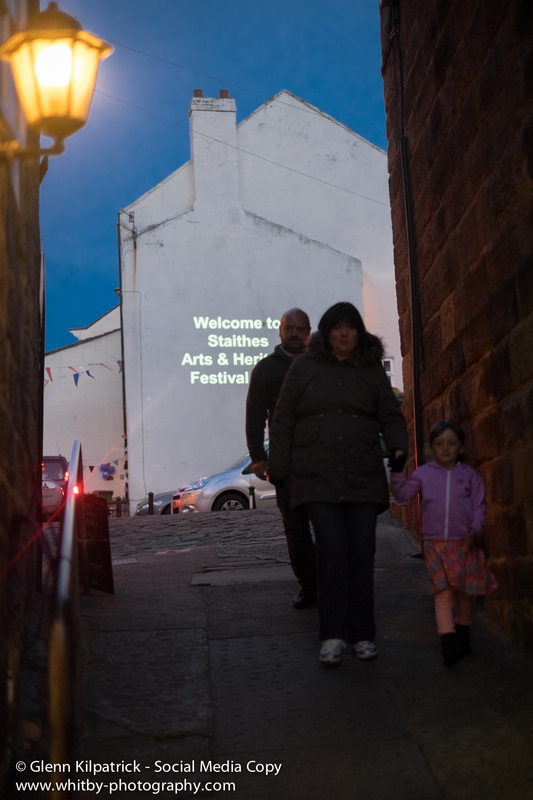 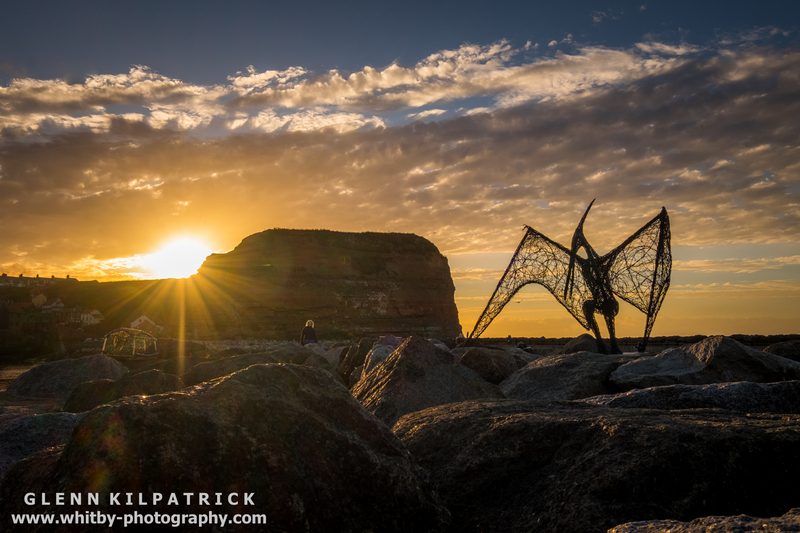 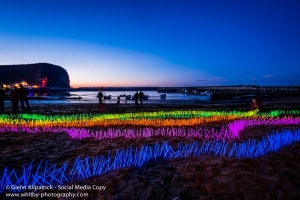 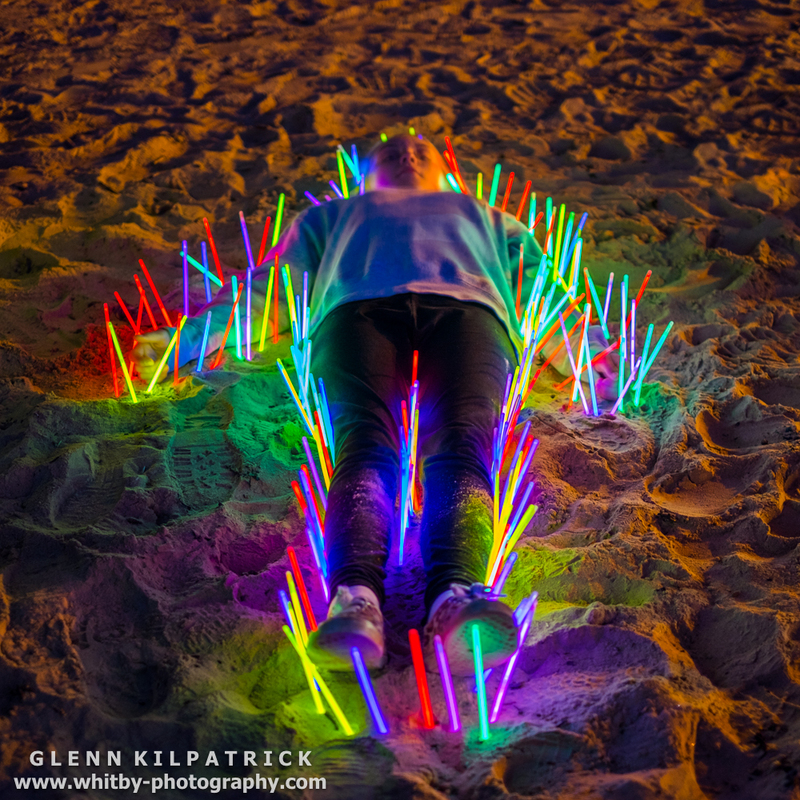 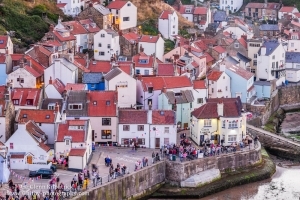 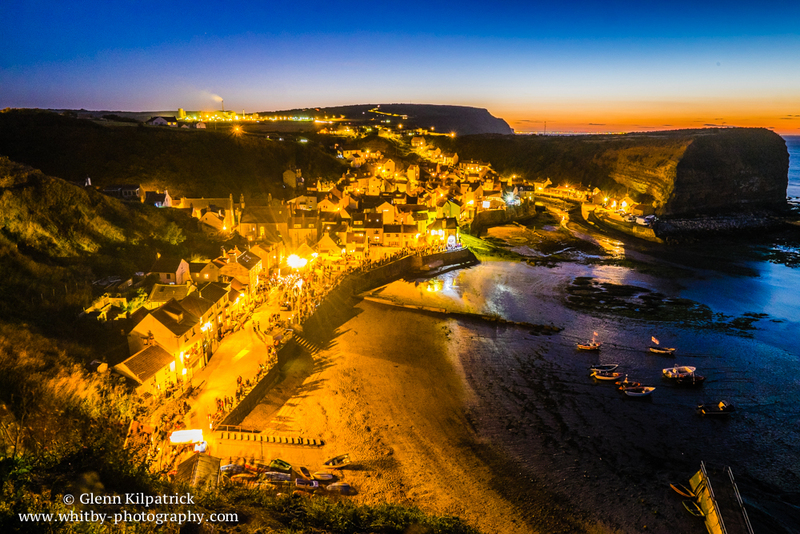 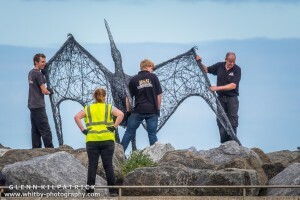 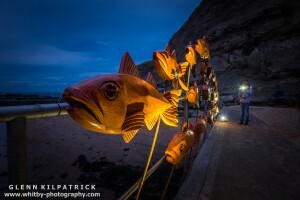 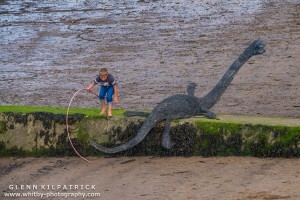 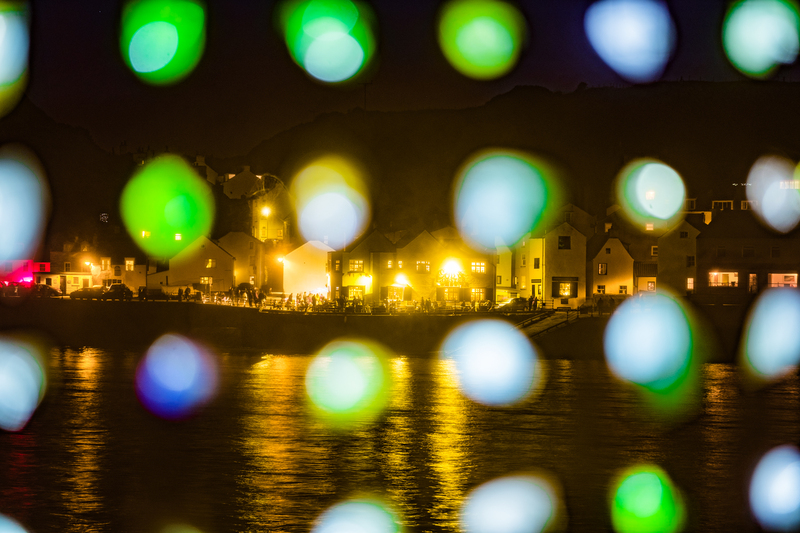 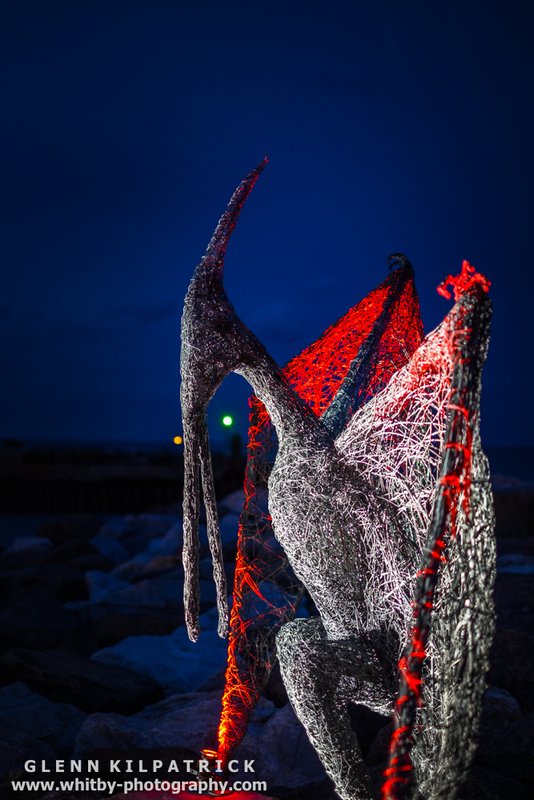 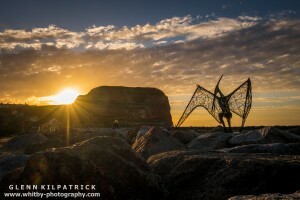 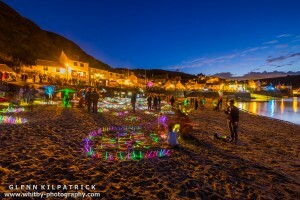 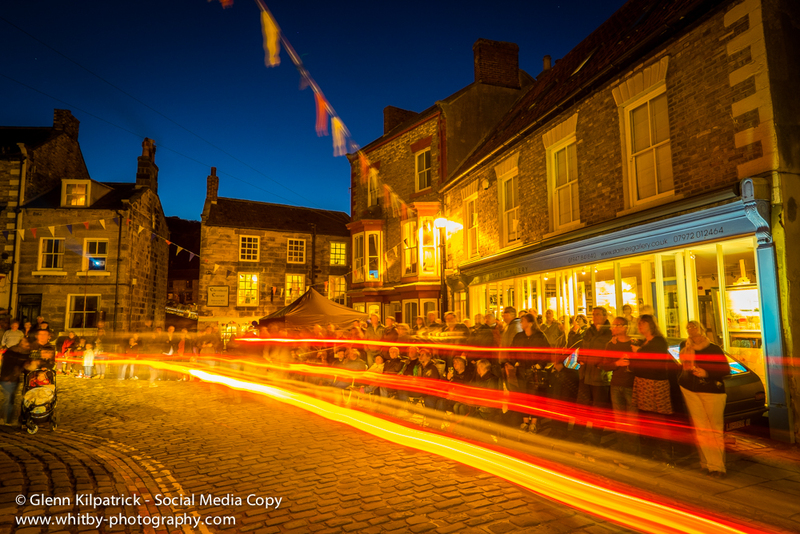 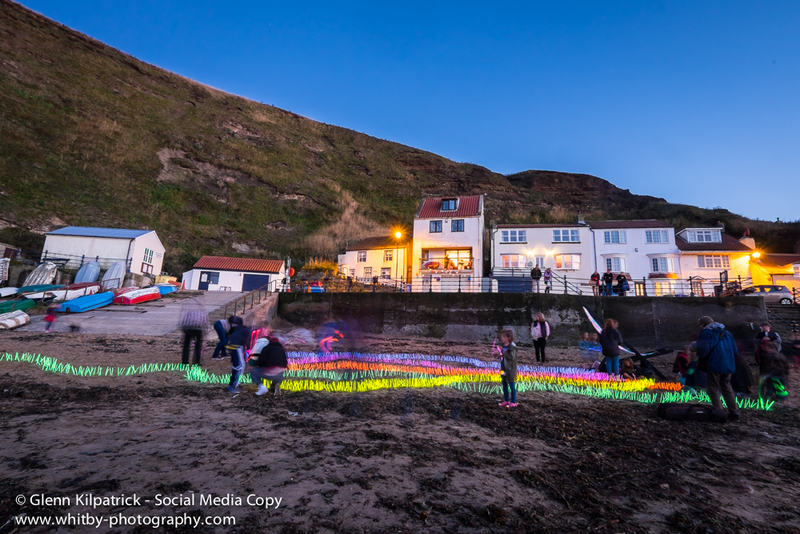 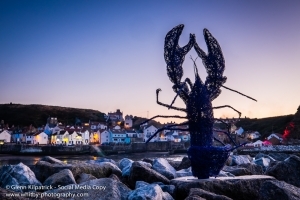 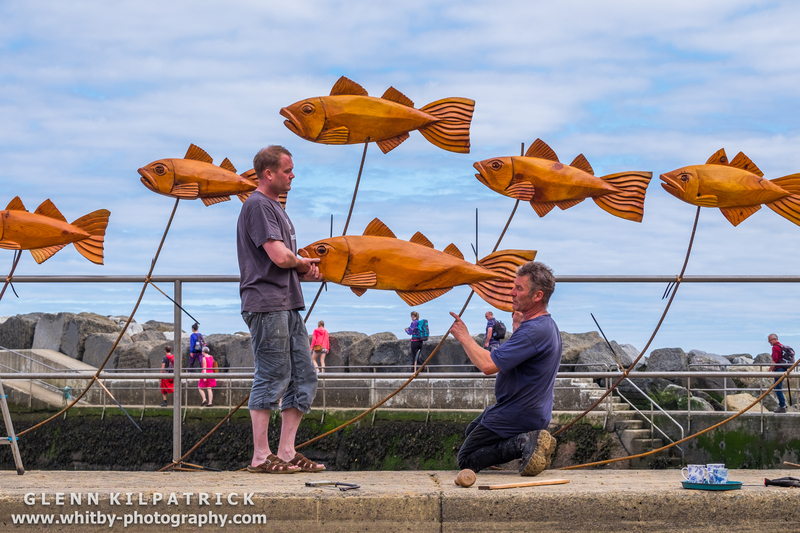 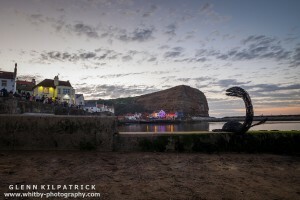 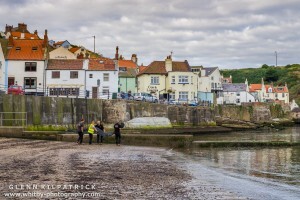 The 2019 Staithes Festival will be held over the weekend of 7th and 8th September 2019 with a whole host of Artists, Musicians, Street Performers, and even Fire Jugglers. 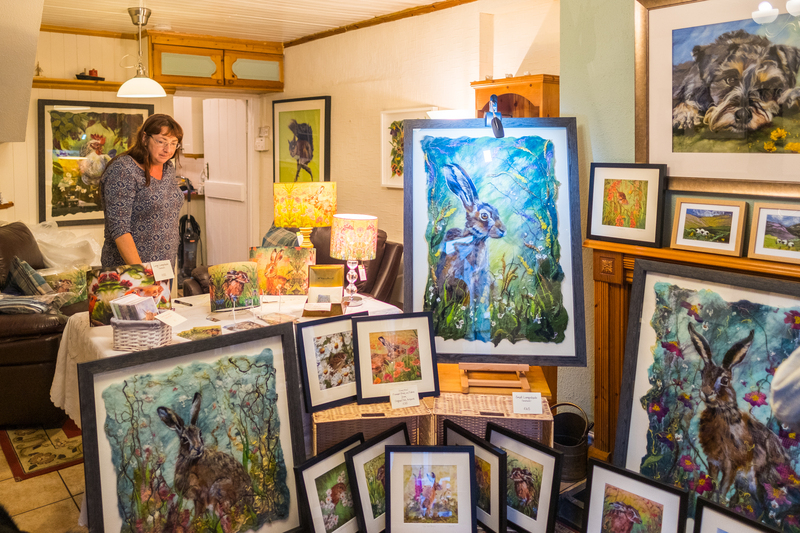 Alongside the visual events held outdoors there was also be a total 100 galleries offering a diversity of artwork for sale. 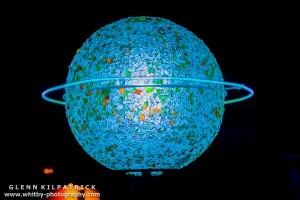 Watch More Of Our Videos On you Tube. 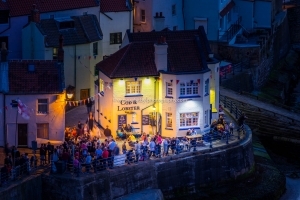 Whats On At Whitby, The North York Moors And Coast. The Yorkshire Coast On You Tube. 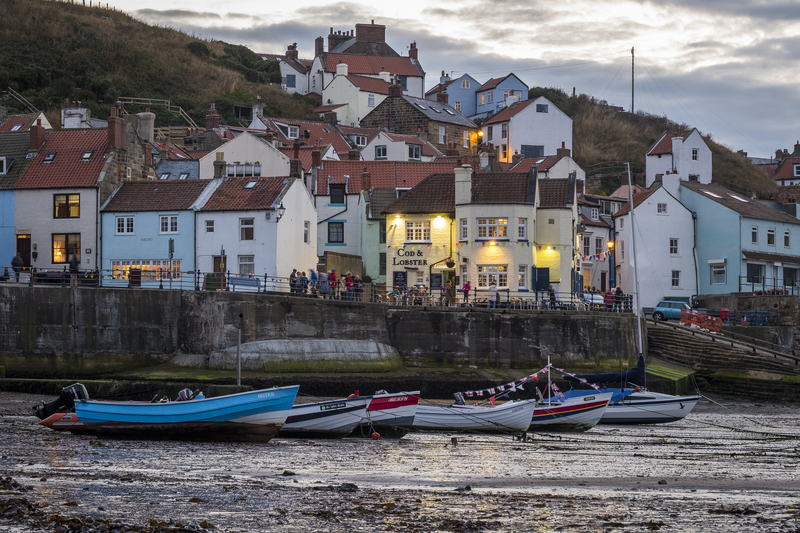 Two full days of beautiful art and heritage on The Yorkshire Coast. 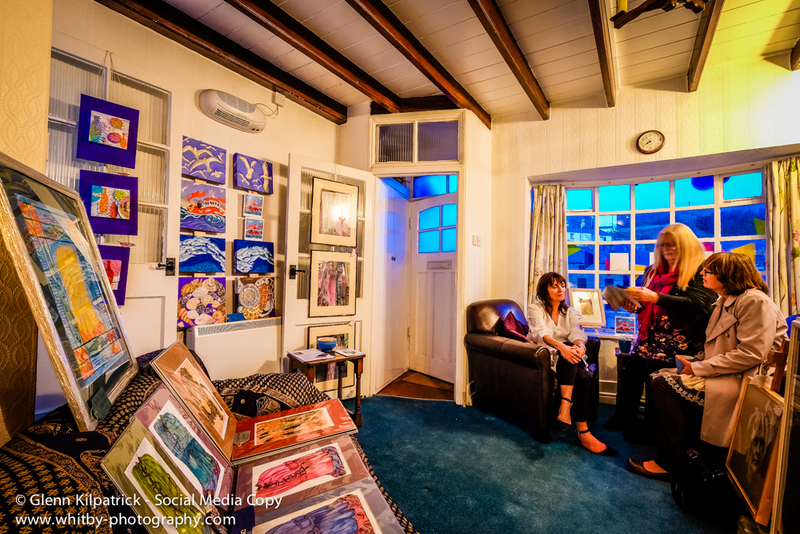 Artists, photographers, Potters, Sculptors. Many Galleries, plus excellent street performers and light displays. 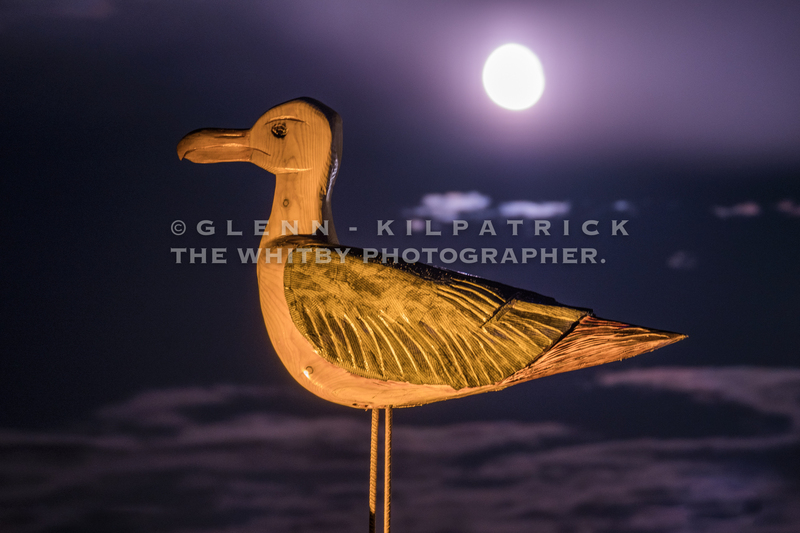 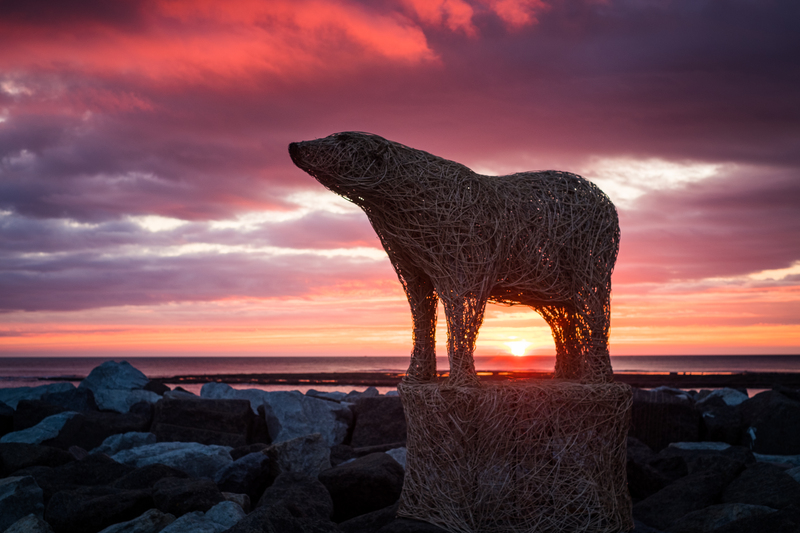 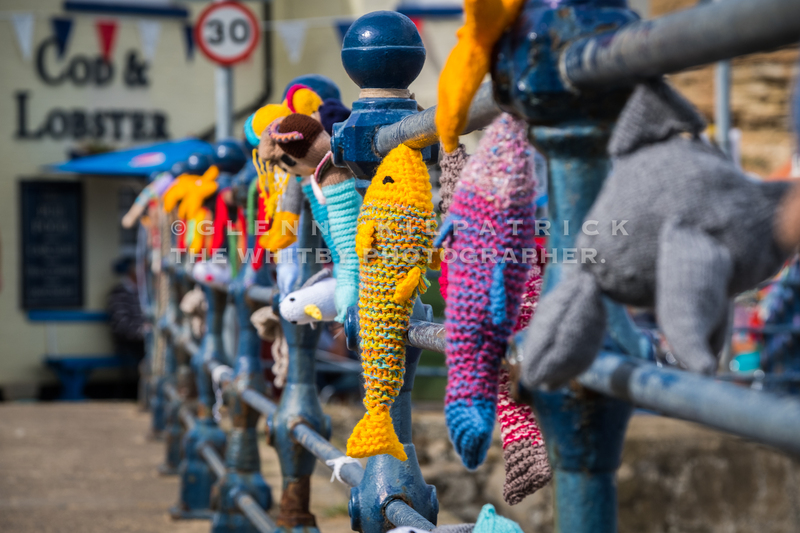 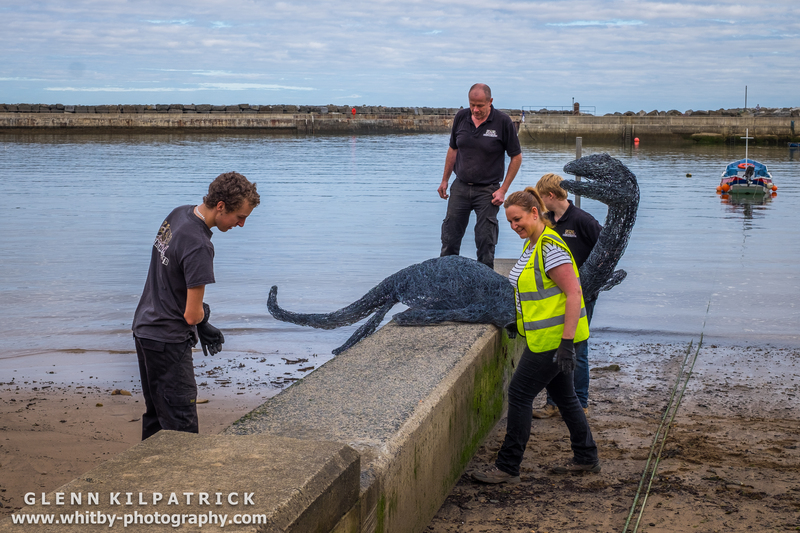 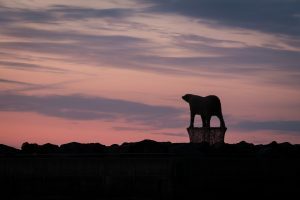 Staithes Festival – Emma Stothards 2018 Polar Bear On Staithes Jetty. 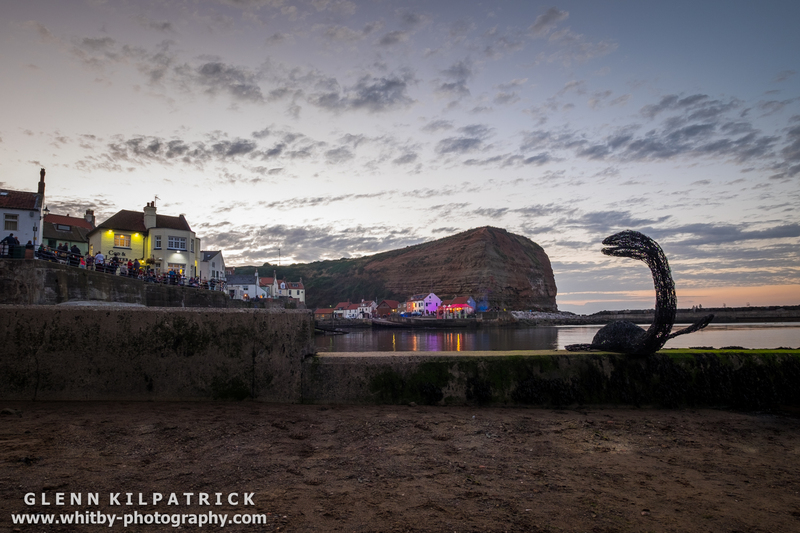 Back Lit Seaglass Looked awesome with Staithes in the background. 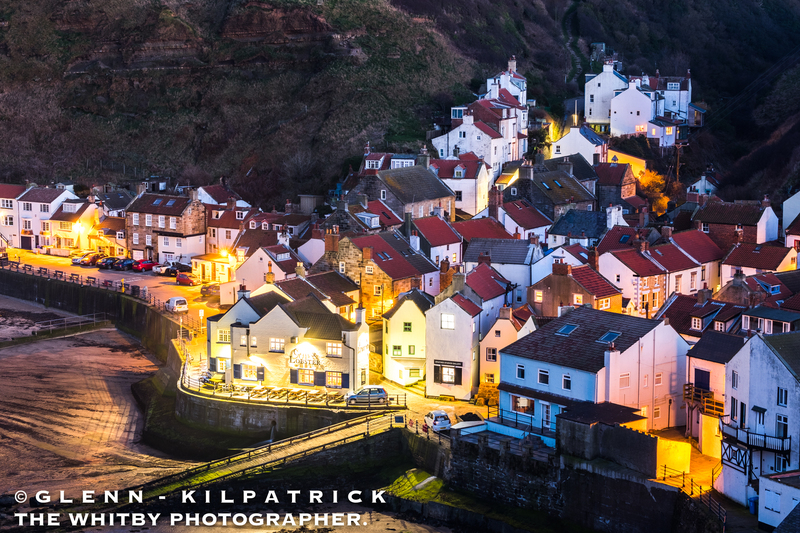 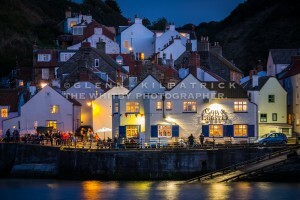 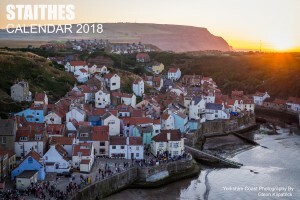 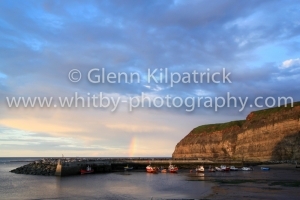 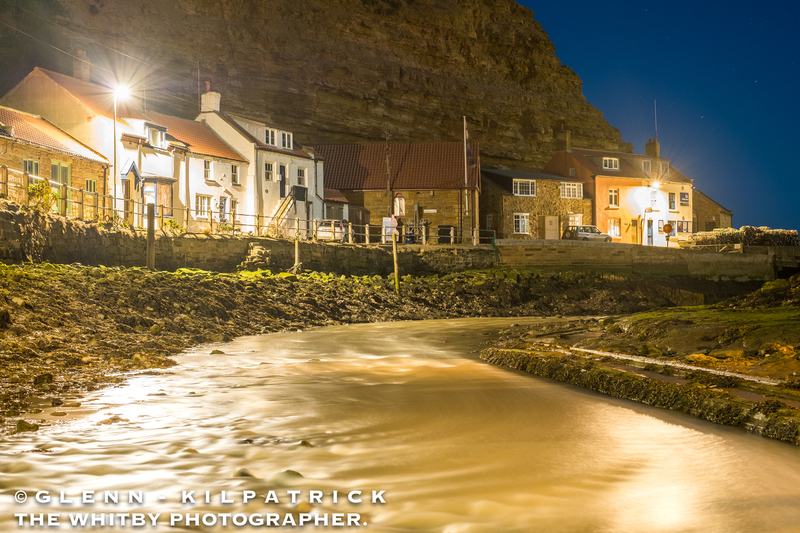 The Beautiful Village Of Staithes – The Yorkshire Coast Calendar 2018 By Glenn Kilpatrick. 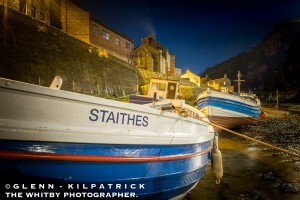 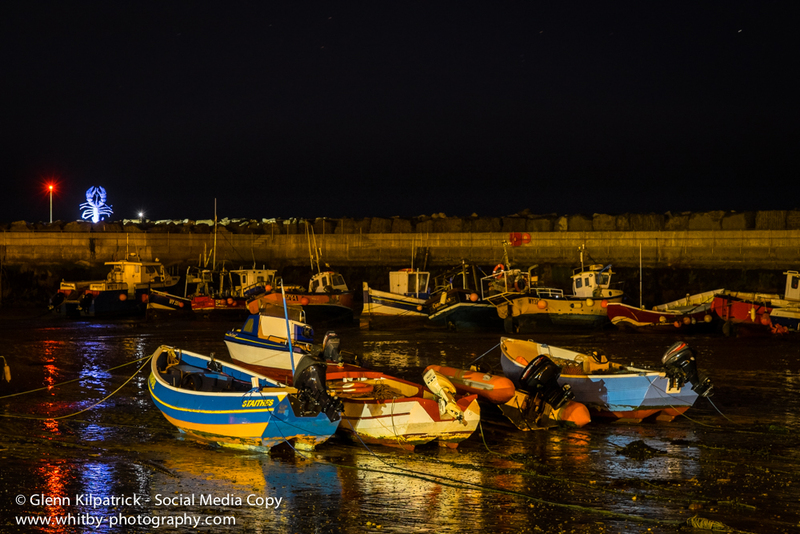 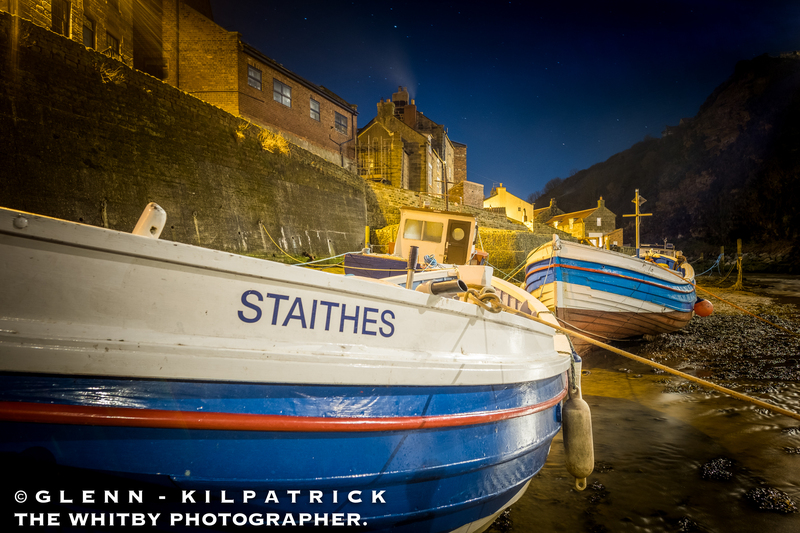 Fishing Boats Moored In The Beck At Staithes. Staithes Beck with Cowbar Cottages Lifeboat Shed. 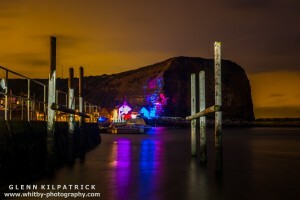 Taken from under the bridge between Staithes And Cowbar Villages. 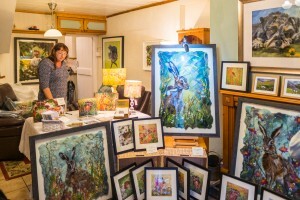 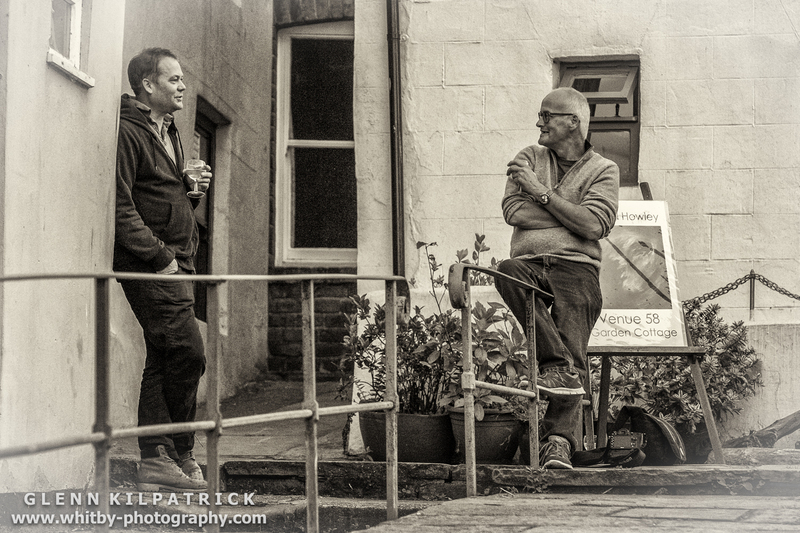 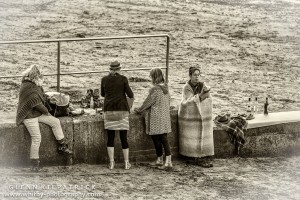 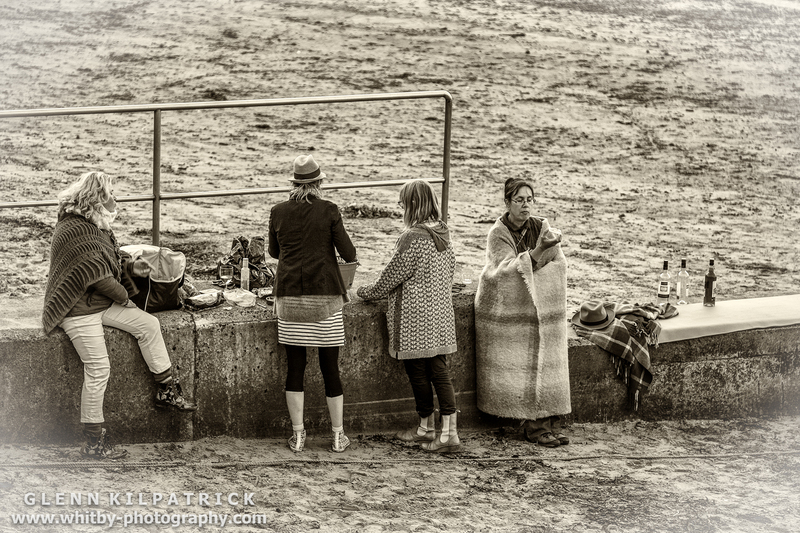 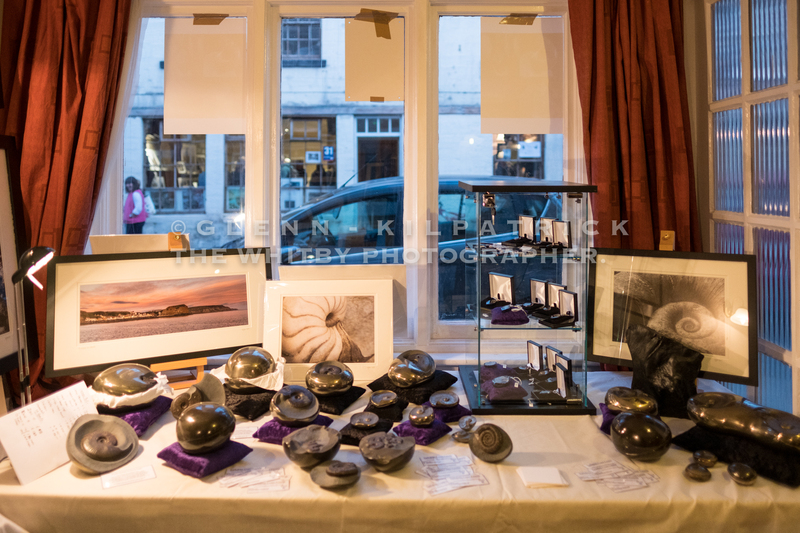 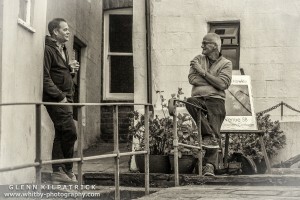 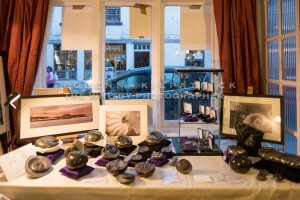 Staithes Arts festival – Artists winding down after a very busy day. 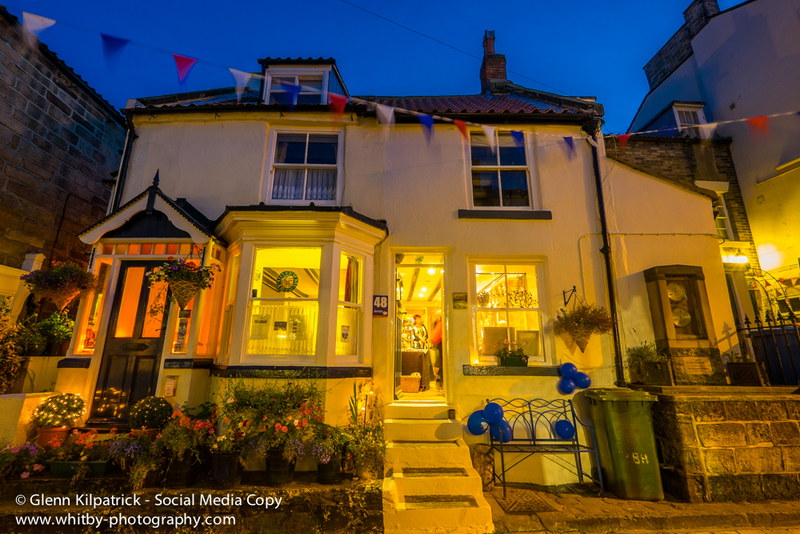 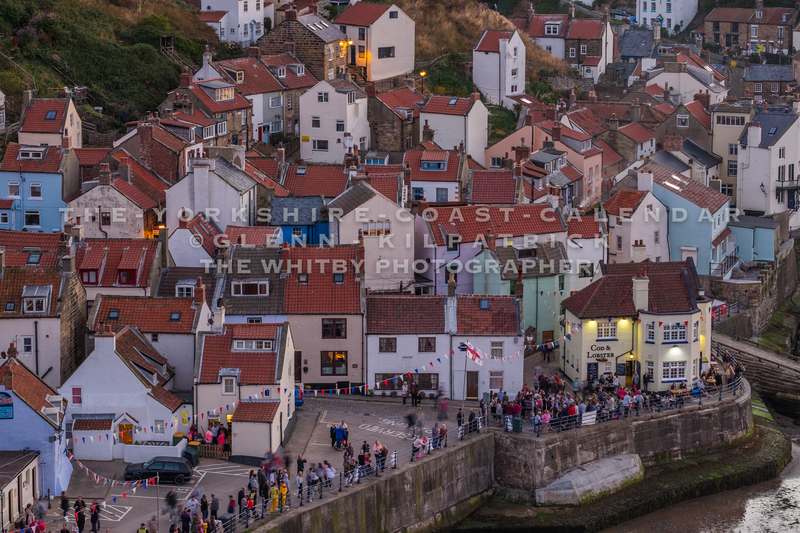 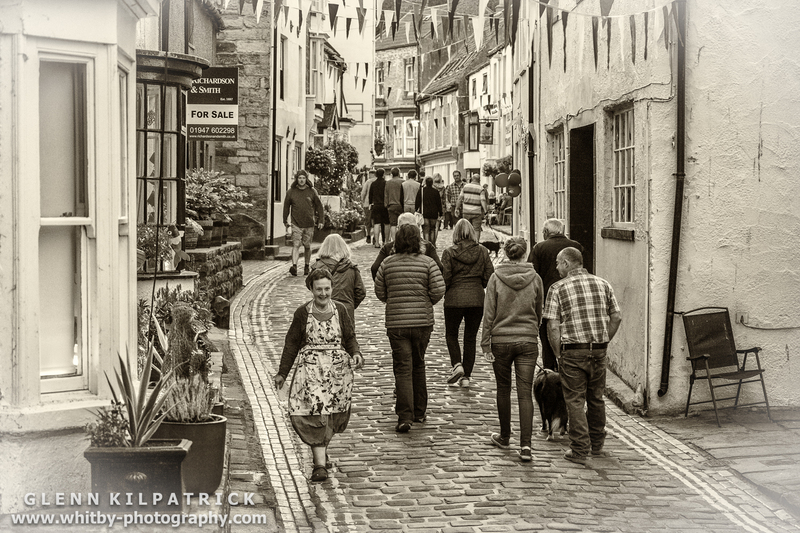 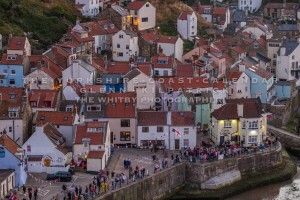 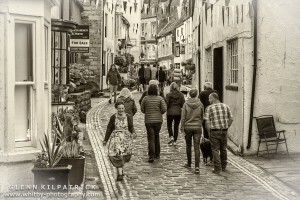 Staithes streets busy and buzzing with a great feel that filled the village right across the weekend. 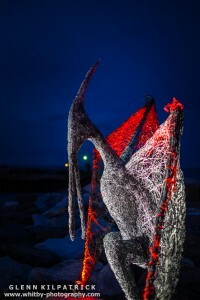 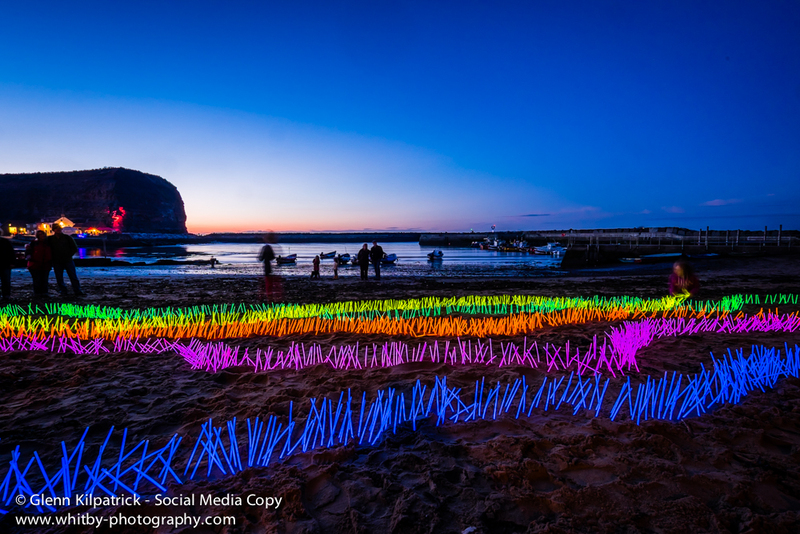 Steve Iredale’s Shoal Of Fish, Set beautifully Against the Clouds Lit By A Sunset In The Western Sky. 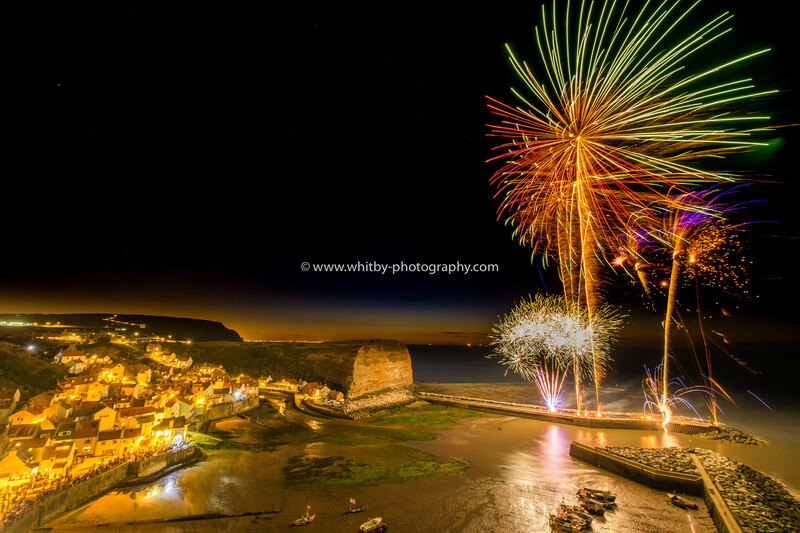 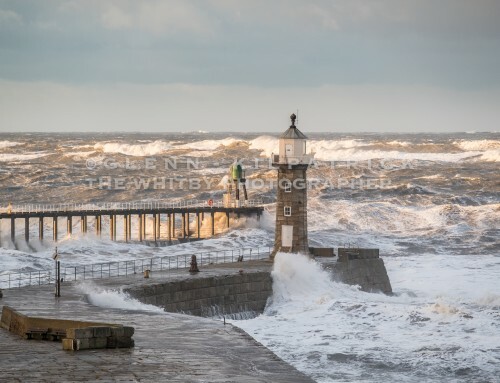 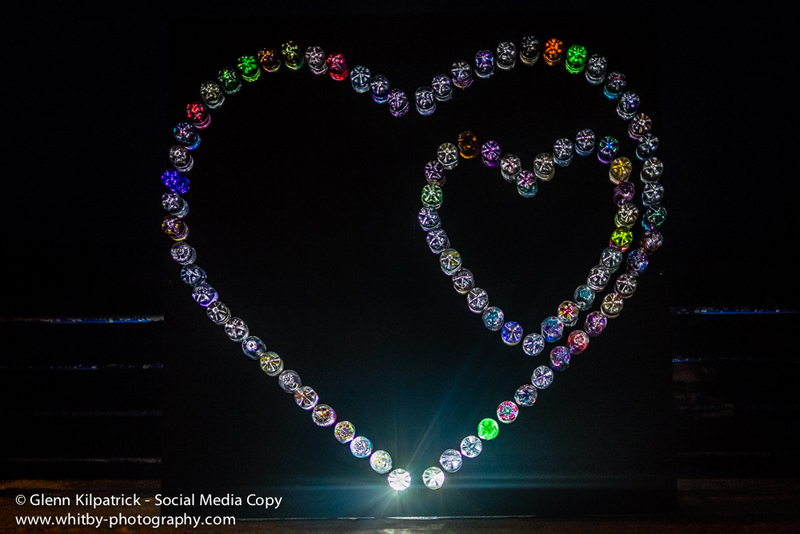 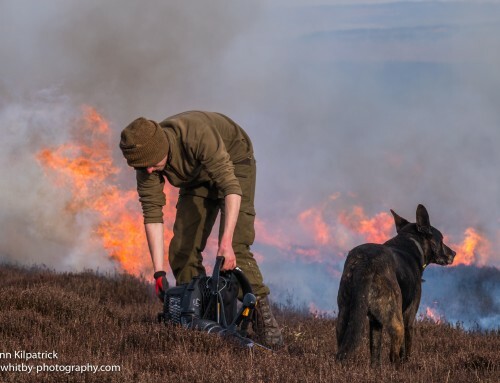 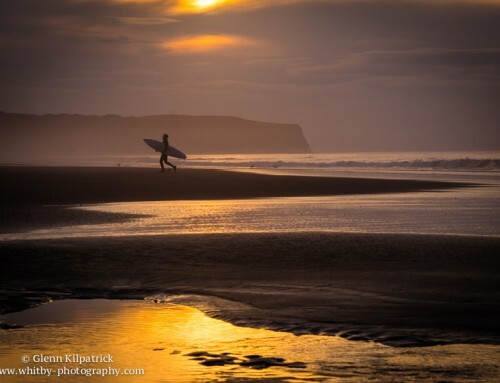 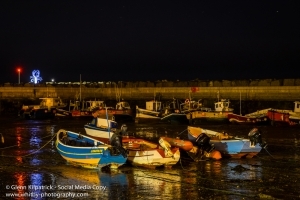 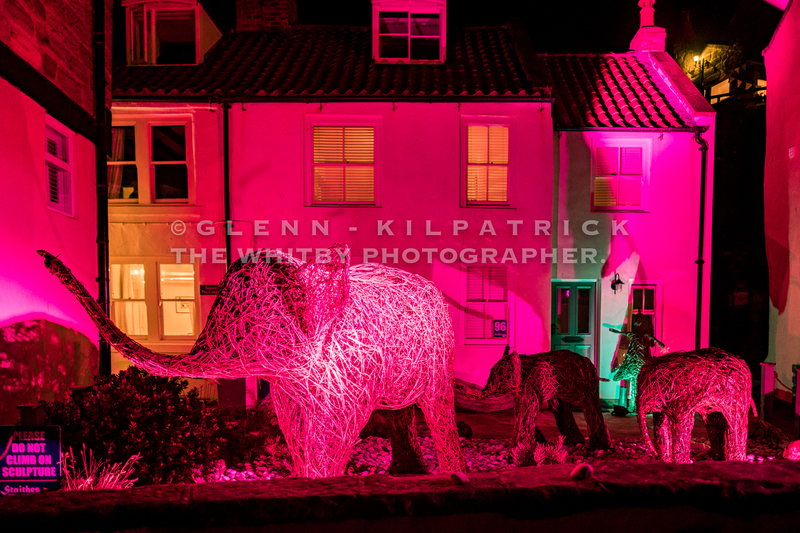 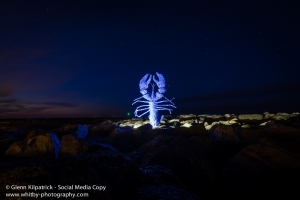 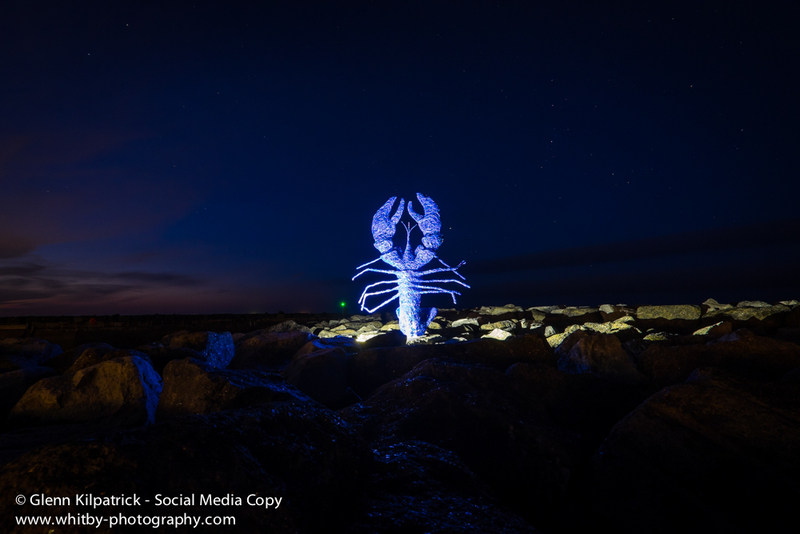 Self taught professional photographer from Whitby, North Yorkshire. 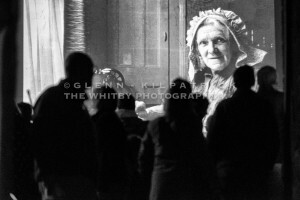 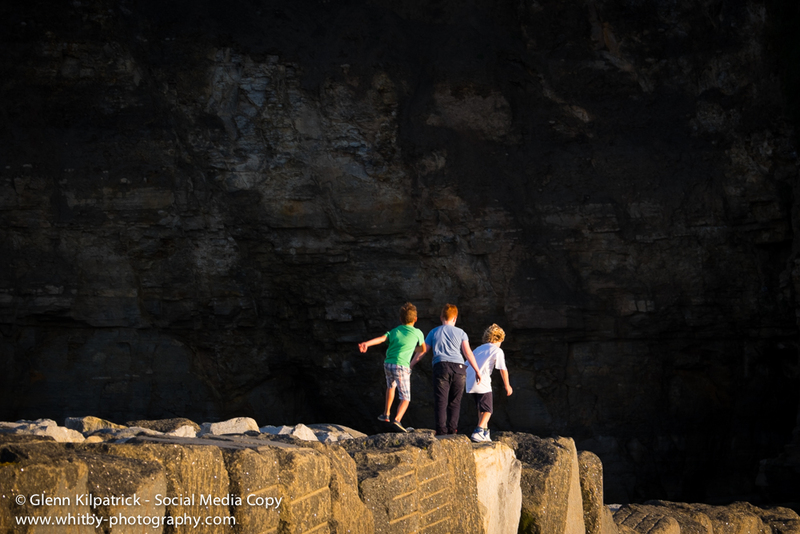 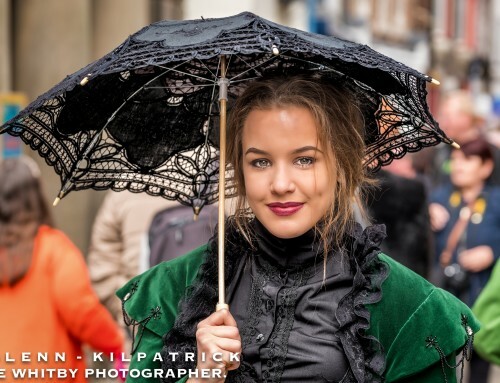 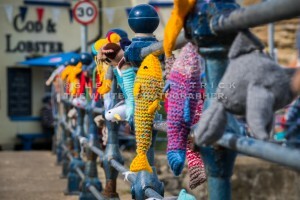 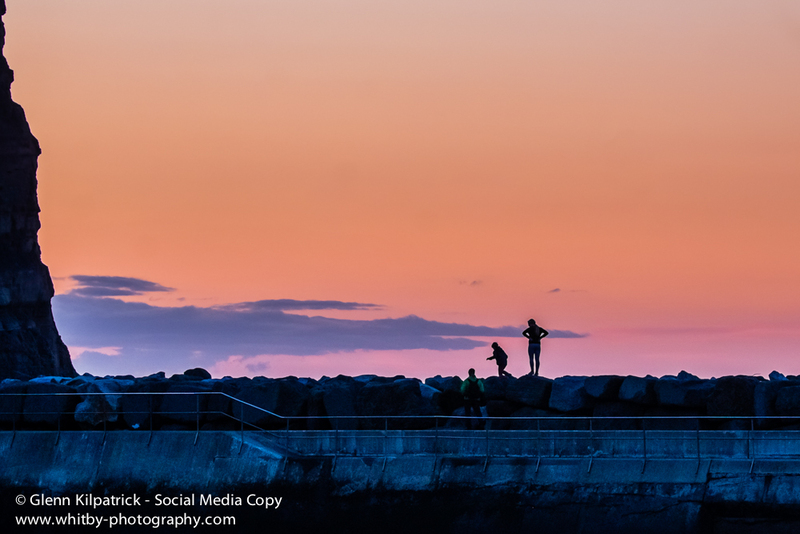 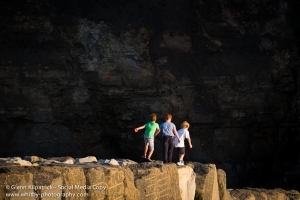 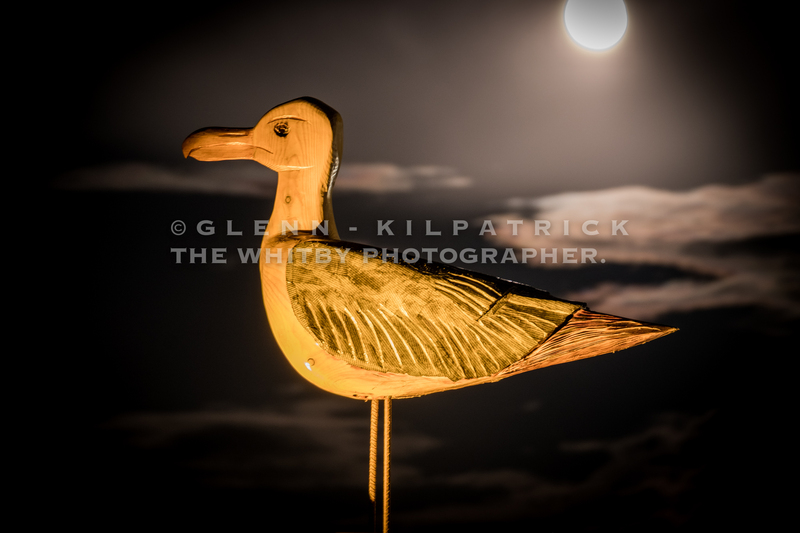 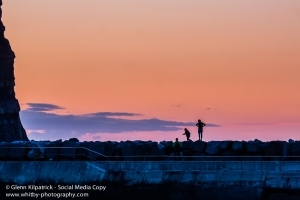 Covering all aspects of photography and specialising in candid shots from the Whitby area. 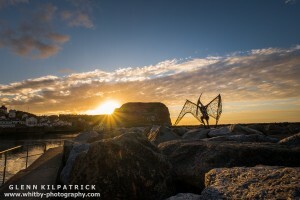 I have a love of capturing people and a desire to photograph them in a totally unique light. 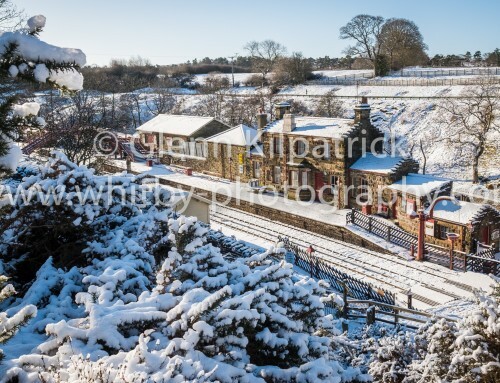 Snow On The North York Moors National Park.